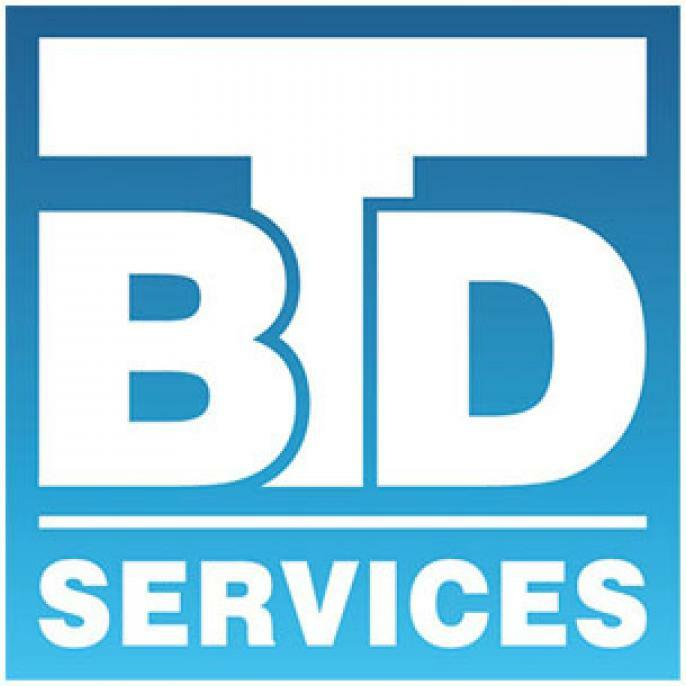 BTD Services – established in 2009 – is a translation and DTP company based in Poland, providing its services to customers all over the world. We specialise in translating complicated technical, legal and medical projects in B2B model. Our broad team of native speakers of most of the European and Asian languages has worked e.g. on projects for such companies as CMC Kuhnke, Maruboshi or Solaris. We provide also professional DTP services (e.g. to our Japanese partners).